One of my favorite aspects of being a race director is meeting runners and hearing about the wide spectrum of experiences and circumstances that bring them to run with us. Real people doing great things to benefit others or overcome adversity. These inspirational individuals motivate others to be better runners, and better people. We have teamed up with Aiello Home Services again this year to honor some extraordinary runners as part of the Aiello Inspiration Team. This year's selection committee was tasked with the difficult decision of selecting just 10 nominees out a large pool of amazing stories. 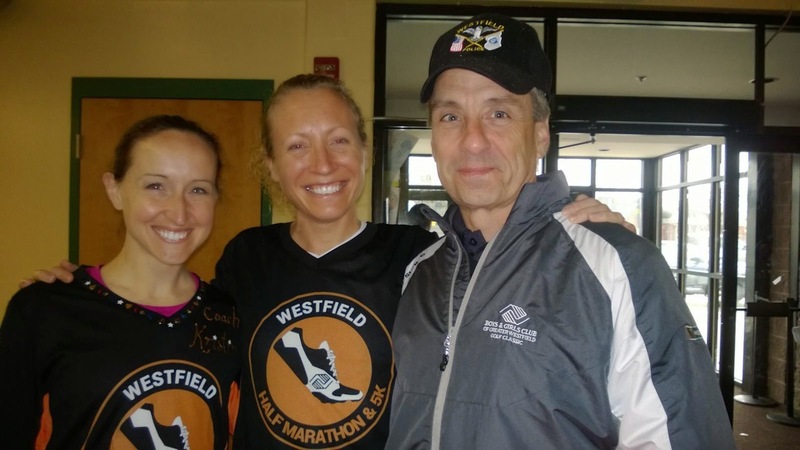 A military wife and mother of five with a lifelong dream of running a marathon in all 50 states, Linda vowed to her husband before he was deployed to Afghanistan to finish her quest. 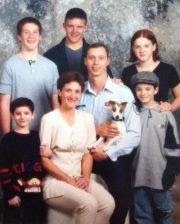 Tragically, he did not return home from duty. 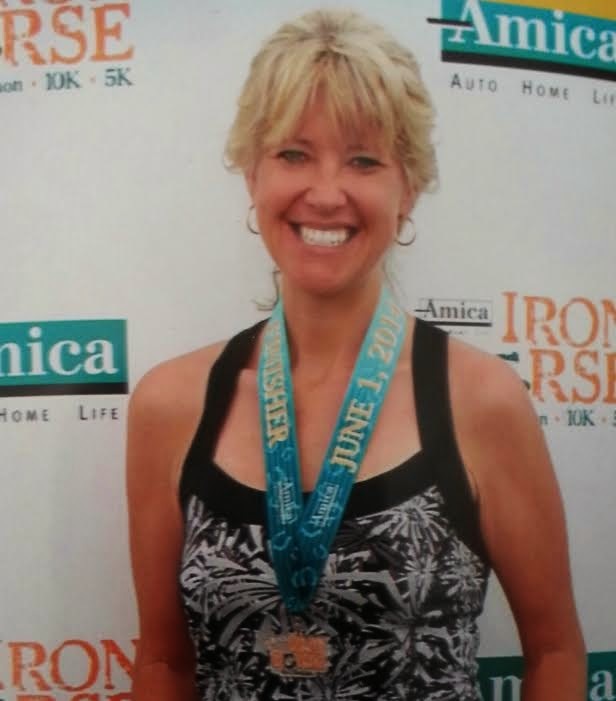 Linda ran through the heart-shattering loss and continues to run today to honor her husband and all those that cannot. She wrote a book and mentors military families going through loss, and will keep her promise to her husband on October 11, running her 50th state. 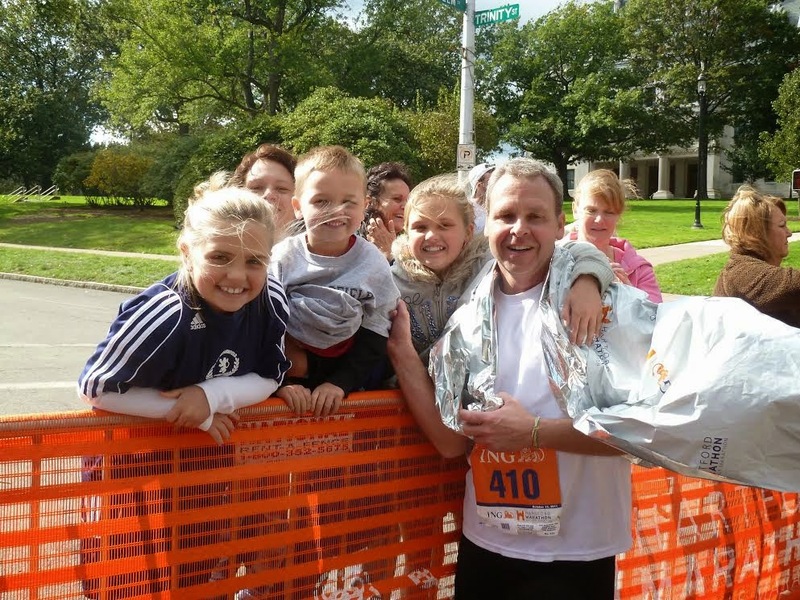 A special education teacher at Macdonough School in Middletown, CT, Michelle has helped motivate colleagues to run and facilitated dozens of students to participate in Jeff’s Running Partners at the NU Hartford Marathon. She also founded and coaches the school’s Unified Sports Team, which allows children with cognitive and physical disabilities to enjoy sports with grade level peers. Michelle serves as a volunteer guide with Achilles International, an organization that partners able-bodied runners with disable athletes. 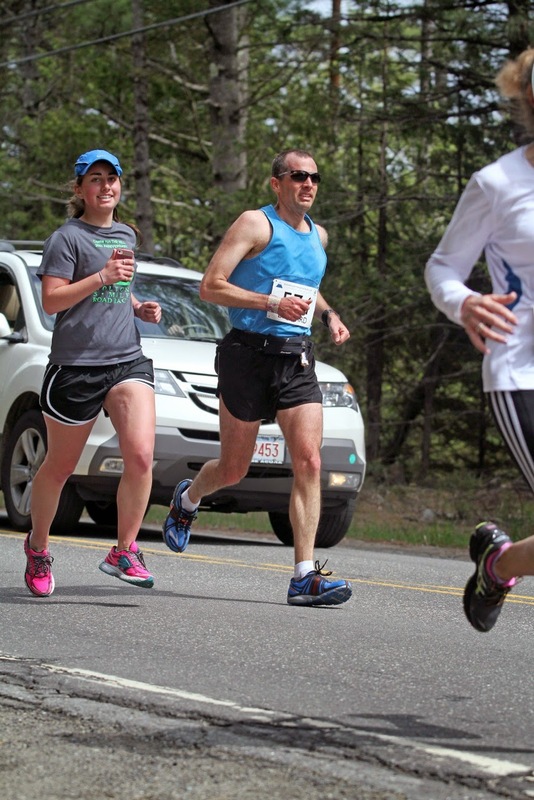 A 37-year-old mother of 12, Erin started running five years ago as a way to get in shape. She barely made it two miles around the block on her first run. 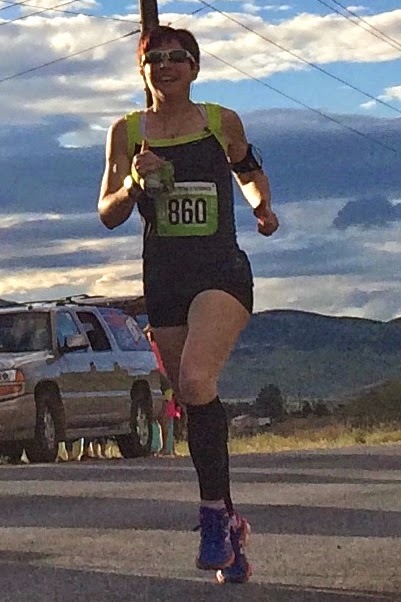 Today, she runs 80-100 miles a week, mostly in the early morning hours, with a goal of qualifying for Olympic Marathon Trials. Running helped her lose 80lbs and find a new part of herself - athletic, strong, tough, brave, determined and confident. She credits the sport with helping her reduce stress and increase patience and draws inspiration from all 12 of her children, from her youngest 5-year-old adopted son with special needs to her eldest 19-year-old daughter in college. Considering herself an unlikely candidate to be running marathons, Lillie has always felt actions speak louder than words. Training and completing marathons at 42 has been a motivator for others that provides her great personal reward while raising four healthy, athletic children, coaching volleyball and tennis and teaching. Lillie was named Teach of the Year at Wilcox Technical High School this year and wants to continue to inspire with her actions as she trains for her third NU Hartford Marathon. Committed and dedicated to the needs of his community, Mike helped raise more than $100,000 for the Boys and Girls Club of Greater Westfield asspecial events chair this year. 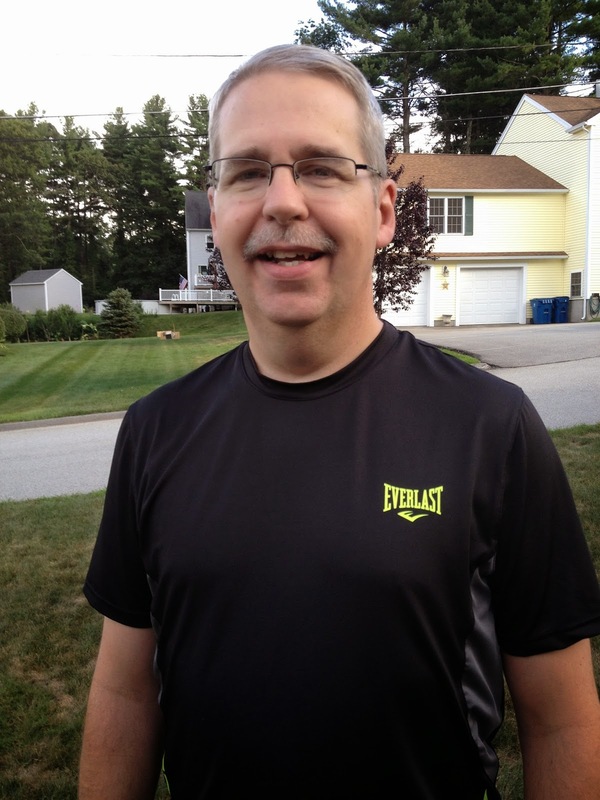 In addition to his role as captain of the police department, he’s a volunteer high school coach and started a running club where he mentors runners training for the local race in Westfield that he also helps coordinate. He runs on a 12-person team that fundraises for the Dana Farber Children's Cancer Institute by running 200 miles continuously over two days. He always shows up with a smile and a song or motivating words and provides support with genuine kindness to everyone around him. When she started as a social worker in Hartford Hospital’s Emergency Department trauma area, Kelly put on 40lbs using comfort food to cope with the grief and emotion of the job. 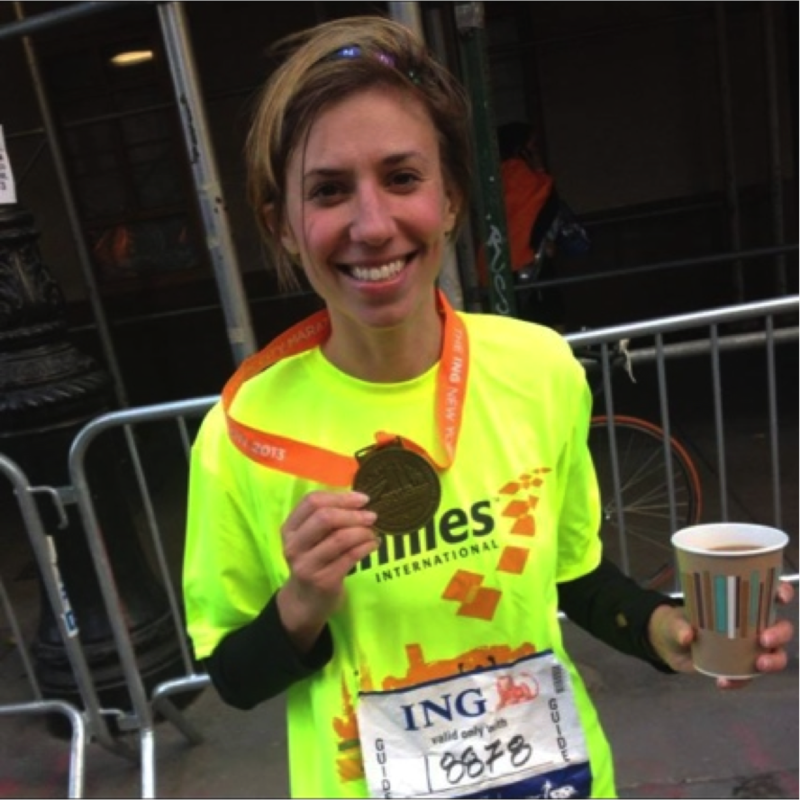 In December 2011, Kelly tried to run 2 miles on a treadmill as an alternative coping mechanism and was instantly hooked. 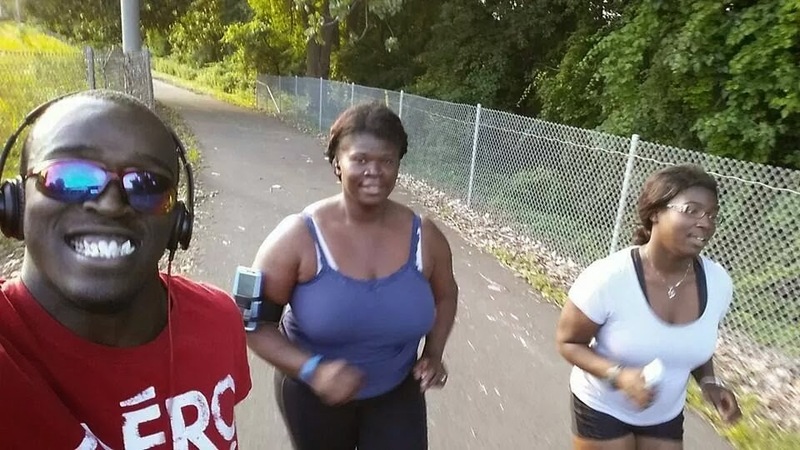 A member of the Hartford Hospital Running Team, she encourages co-workers to run through some of their stress too and has taken her healthy lifestyle home - biking, hiking and running with her two sons. After multiple half marathon finishes and placing at the Shamrock Duathlon last year, she is ready to run her first marathon this October. Diagnosed with stage 2 prostate cancer last August just 6 months after his sister was diagnosed with breast cancer, Joe is no stranger to the disease. His mother lived for 15 years after her colon cancer diagnosis - he credits faith and perseverance learned from her when faced with the mental and physical struggles of his treatments. An advocate for children’s interests in his town, a youth sports coach and chairman of a memorial scholarship fund in his nephew’s honor, Joe cares greatly for his community. After completing a 10K goal race last month, he will run his first half marathon in Hartford to inspire his sister and others to keep fighting. 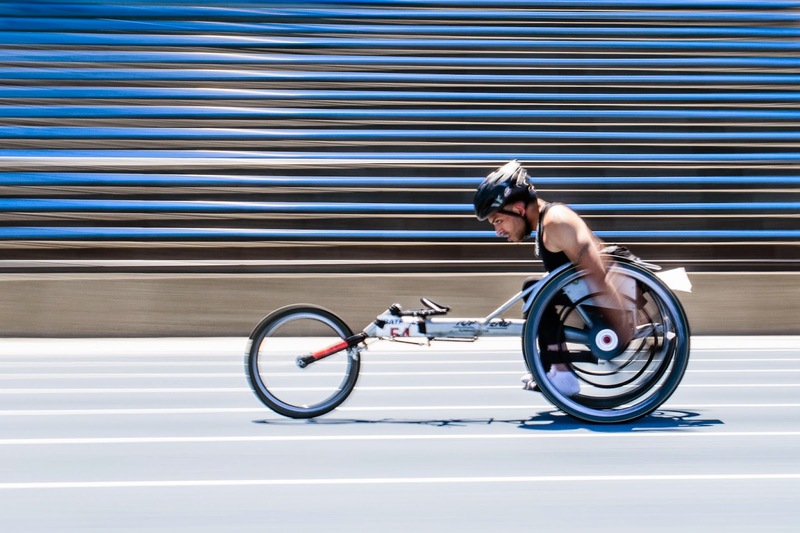 Described as “a motivator, a celebrator and an inspiration” through his work and personal accomplishments, Carlos is a Paralympic athlete who placed top six at the 2014 US Paralympics Track and Field Championship 100 meter dash. Carlos serves as the Mentorship Program Coordinator and Program Specialist for Hospital for Special Care’s Adaptive Sports Program, which gives people living with disabilities the opportunity to achieve their goals and lead independent lives. He gives greatly of himself, serving as Head Coach and team member of the CT Spokebenders Wheelchair Basketball Team, a member of the Board of Directors of the Tri-State Wheelchair Athletic Association and a member of the Advisory Board for the Disability Specialist Program at Manchester Community College. A 19-year-old junior at Assumption College, Molly has overcome significant set-backs but keeps coming back stronger as a person and a runner. In 2009, she was involved in a serious car accident requiring two major surgeries and extensive Physical Therapy. Recouping from this to eventually become the captain of her cross-country team senior year, she was sidelined again with season-ending illness. She bounced-back more determined and a stronger runner until a second car accident prior to her freshman year at college. Molly continued to persevere, moving on to become a collegiate athlete and using the setbacks as motivation to become the best she could to inspire others. She’s running the NU Hartford Half Marathon as a celebration of life, good health and overcoming obstacles. Last summer, David’s close friend and brother-in-law Roy was diagnosed with hypertensive nephrosclerosis and placed on the waiting list for a kidney transplant. Seeing Roy on dialysis treatments and knowing that the average wait for kidney transplant is approximately 6 years, David made the decision to be Roy’s living donor and was a perfect match. Undergoing transplant surgery last November, David had saved a life and a family. Less than a year later, he will be running the NU Hartford Half Marathon. Come enjoy pre-race celebrations in Hartford on Friday, 10/10 - get the lay of the land, loosen up your legs and relax in preparation for Saturday’s NU Hartford Marathon and Half Marathon. 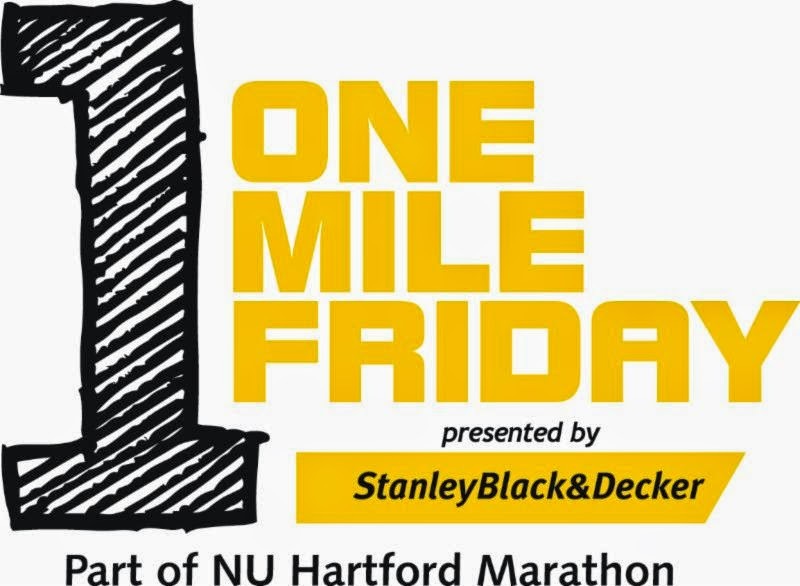 Whether you’re running and need a shake-out or just want to experience the NU Hartford buzz in happy-hour fashion, join us for One Mile Friday on October 10 at 6:00 pm. After a casual mile run through Hartford, relax in the Harpoon Beer Garden, which will be open from 6-8pm. Participants 21+ will receive a cold beer and everyone gets a free fluorescent Hoo-Rag for joining One Mile Friday.